BAAHUBALI 2 BEATS ALL THE FILMS AND STANDS AT FIRST PLACE IN THIS STATE! Baahubali 2's box office numbers speak for themselves, and they are the talk of the town. Here are a few interesting numbers at the Kerala box office. The film was released by Global United Media (GUM) in over 288 screens in Kerala, and if reports are to be believed, the film has grossed over 25 crores in its first 4 days. The Malayalam version is said to have 70% share of the collections, while the Tamil and Hindi versions have 25% and 5% shares respectively. The Telugu version did not release there, and with the great amount of positive buzz for the film, shows for the Malayalam version are expected to be increased. 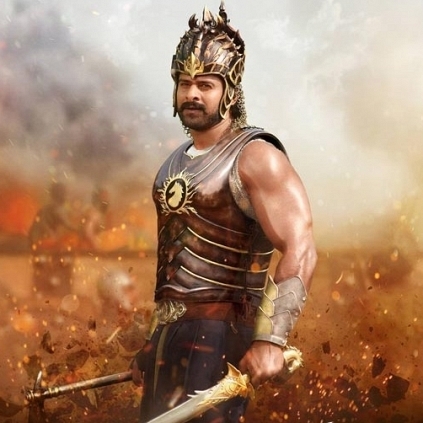 It is also added that Baahubali 2 has become the all-time highest grosser at the Kerala box office, as per the opening weekend reports.